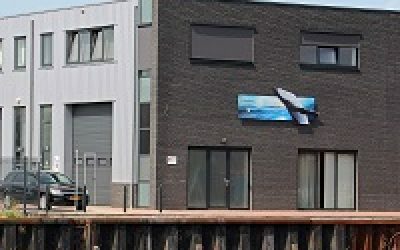 Due to our explosive growth and innovation drive, we, DMS Holland, have taken on a new facility with a development / testing space, a showroom and extensive office facilities located on the Siloweg in ’s-Hertogenbosch. 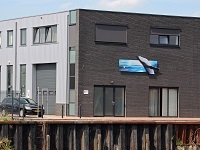 Situated right on the water, it is an appropriate and ideal maritime environment. In the near future, our end customers will be able to moor up at the door.